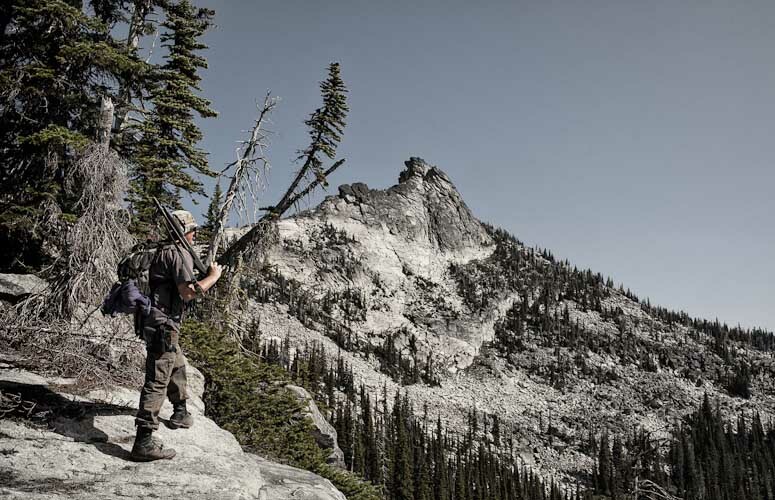 A man in his mid-30's looks over the edge of a cliff towards Harrison Peak in the Selkirks of Northern Idaho with a shotgun over his shoulder. 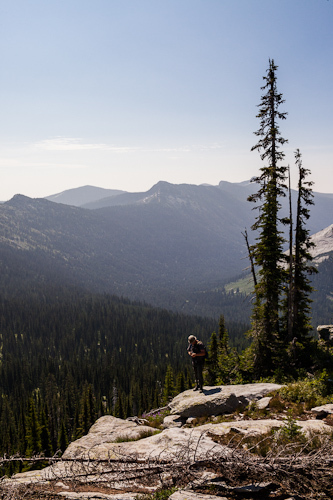 A male adult hiker checks his GPS position a few feet from the top of Harrison Peak in Northern Idaho's Selkirk Range. 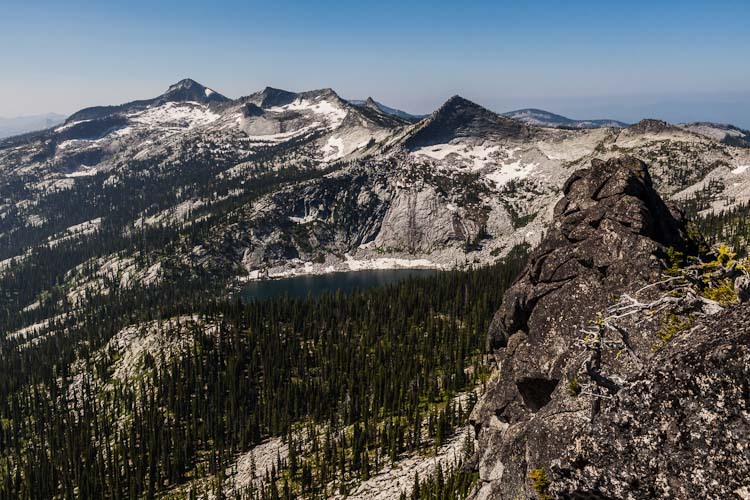 A hiker's view just a few feet from the top of Harrison Peak in North Idaho's Selkirk Range. Harrison Lake is seen below. 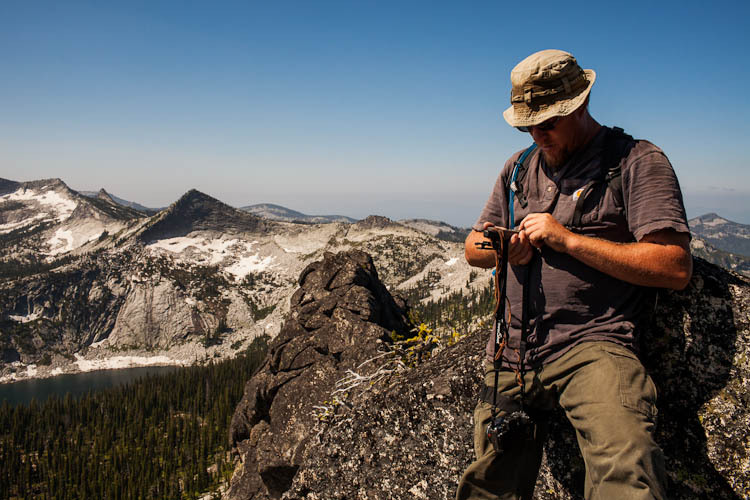 A man in his mid-thirties checks a GPS unit while standing on a large rock in the Selkirk range of Northern Idaho. The trail to Harrison Lake in Northern Idaho weaves through beargrass and other plants as the hiker travels into the subalpine. 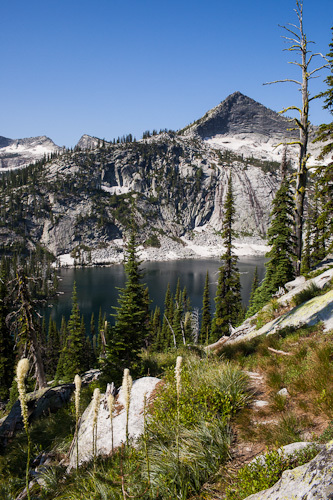 Harrison Lake in Northern Idaho is nestled in the Selkirk range and provides the hiker with a remote trip into the subalpine. 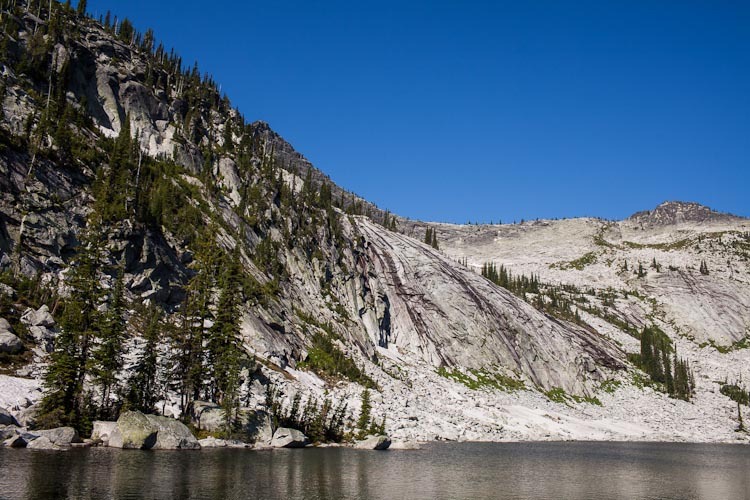 Posted in and tagged with Bonner County, hiking, Idaho, lifestyle, North Idaho, outdoor lifestyle. RSS 2.0 feed.